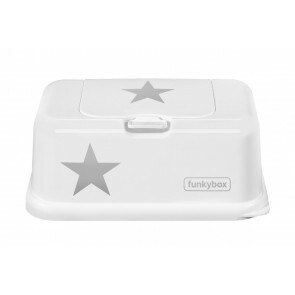 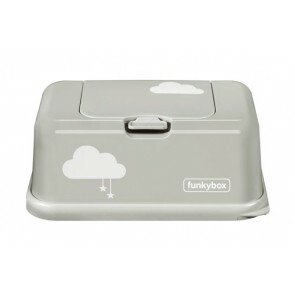 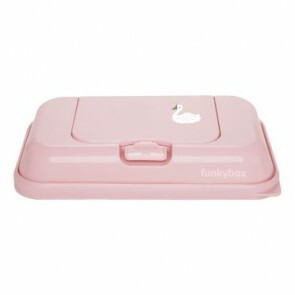 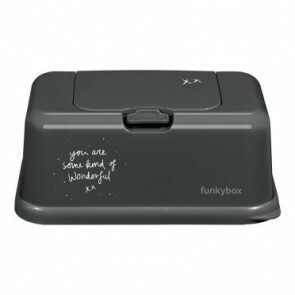 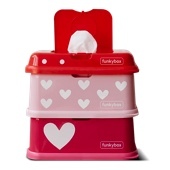 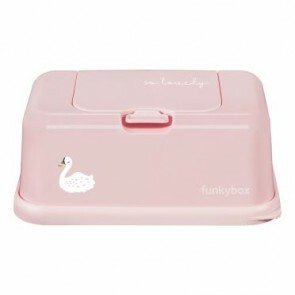 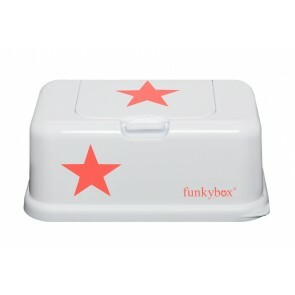 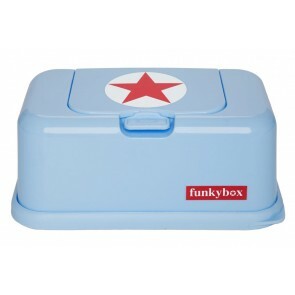 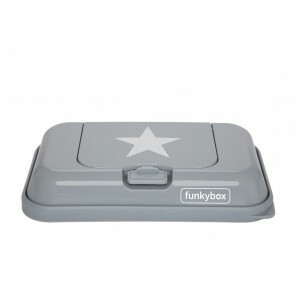 Cheeky, quirky and funky - that's the stylish FunkyBox from the Netherlands. 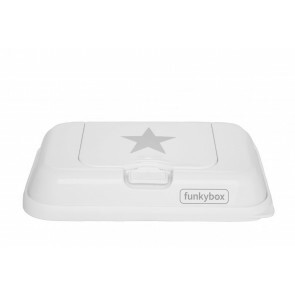 Watch this box grow with your baby from the changing table, to the dinner table, to the bathroom for toilet training. 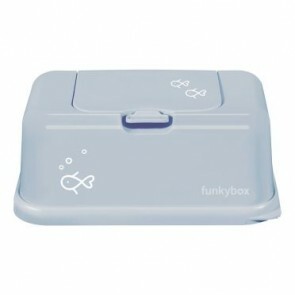 A product that not only looks nice, it is so versatile that it will be a sound investment over several years.